High elevation Malbec, crisp and fresh, but well structured. 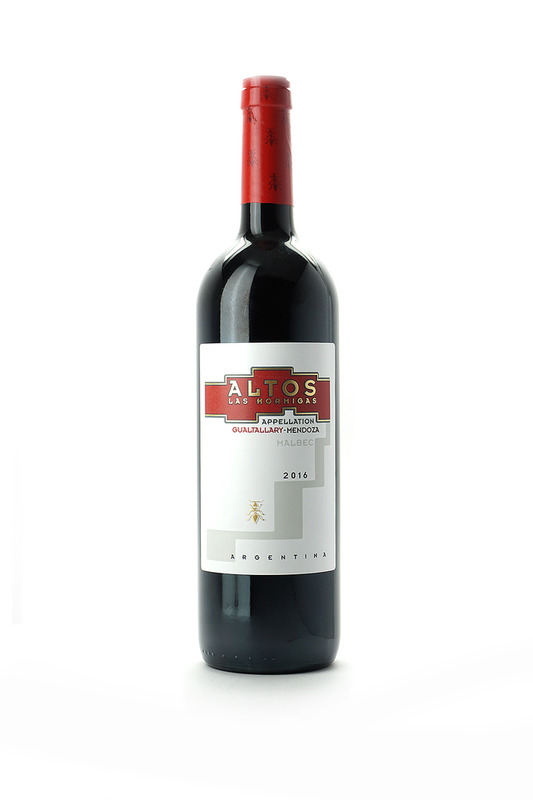 These Malbec vines grow in Gualtallary’s loamy soils, lying at 1,300 meters above sea level. At the winery, no pumps are used to maintain gentle handling of the wine, which is ultimately aged for 18 months in untoasted 3,500L foudres.